A free eBook service of fiction and non–fiction titles. The collection focuses on New Zealand titles. Avoid late fees — the items self expire. Some books can be checked in early. Borrow with your library card and password / PIN. 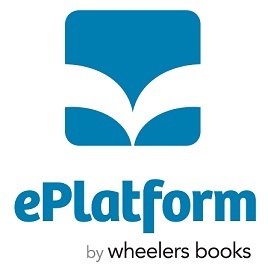 A Wheelers lending and reading app is available in iOS (Apple) from the App Store and Android from Google Play. Non-city members can access all electronic resources except where specifically excluded by the terms of Christchurch City Libraries’ contractual agreements with those suppliers. Our licence agreement only allows for residents of Christchurch City to access this resource. For more information see our Membership policy.